What are the fears that hold us back? Cary and Andrew unpack a biblical view of success, the topic of fear, and how the Gospel shapes our success and fear. Resentment is never a godly response, but there are some things that leaders can do that bring about resentment in those that follow them. 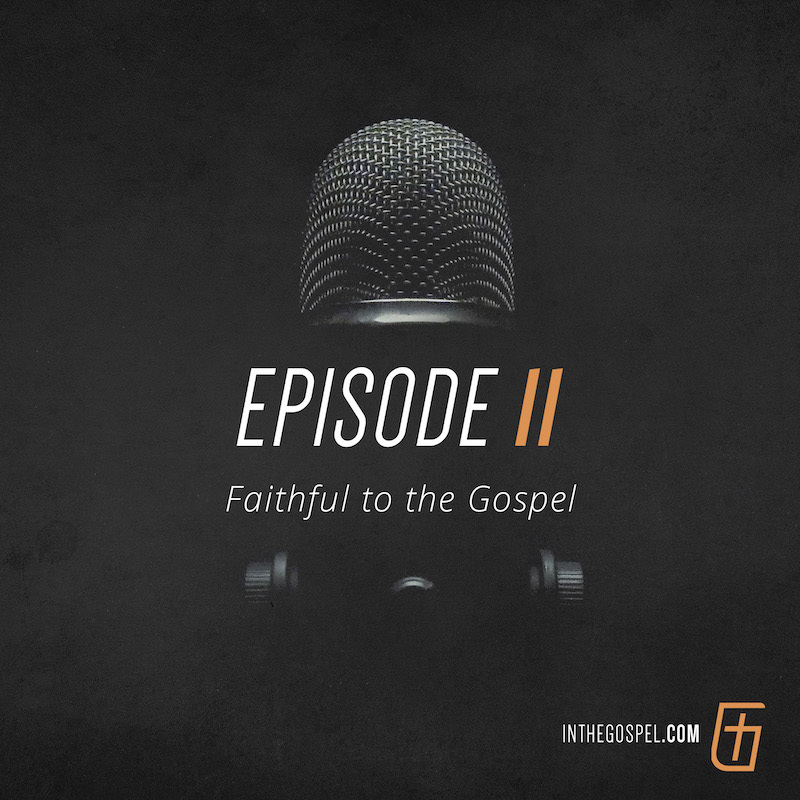 Dr. David Wells joins us for part two of “Faithful to the Gospel” on Leading in the Gospel! 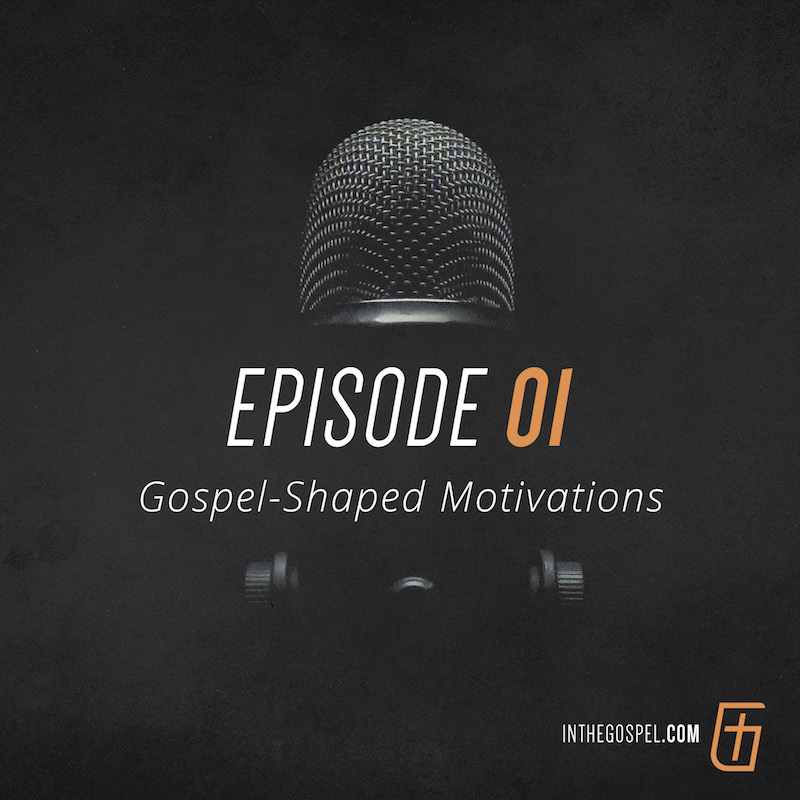 Dr. Wells has written numerous books and is a retired professor from Gordon-Conwell Theological Seminary, where he also served as academic dean at the Charlotte campus. 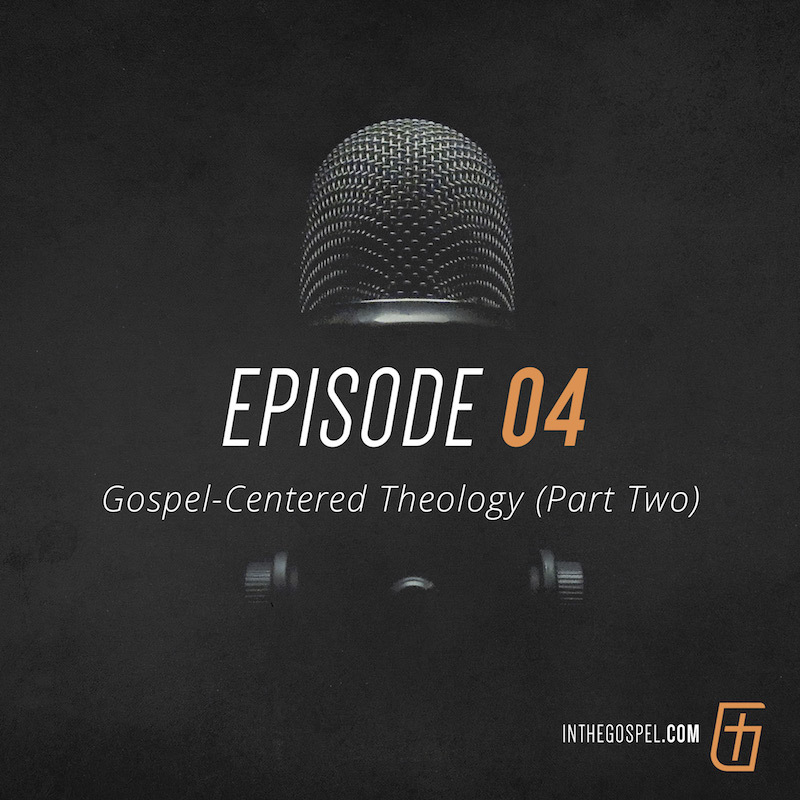 He has been a distinguished lecturer on modern Christianity and the recipient of a major grant from the Pew Charitable Trust. He has written extensively on theology and culture’s impact on the church. 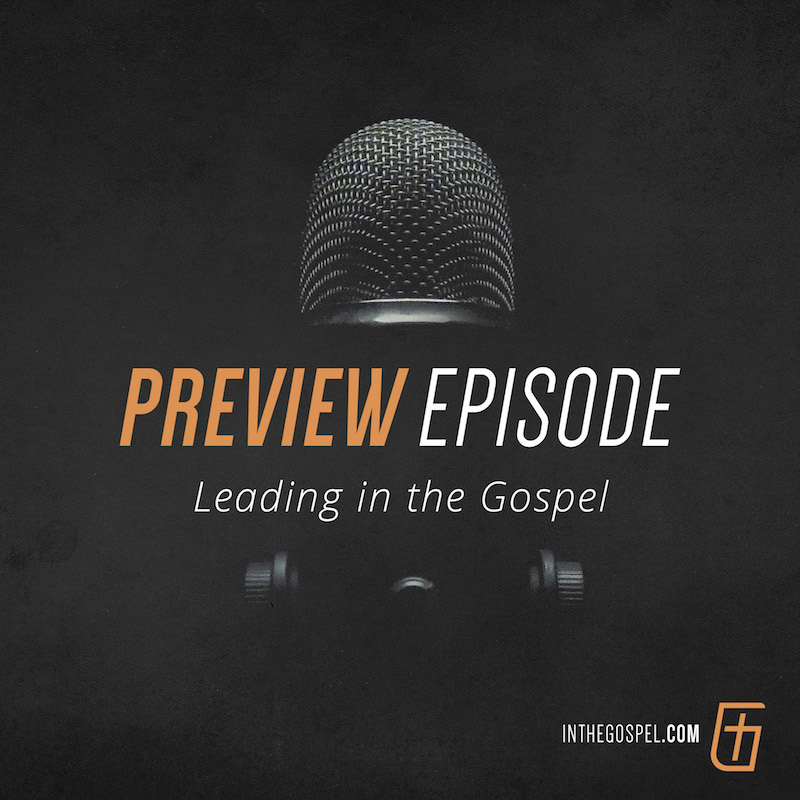 Evangelist Morris Gleiser joins us for Episode 9 of the Leading in the Gospel podcast! He has served in youth ministry and evangelism for over 40 years. Pastor Tim Rasmussen has served on college faculties, church staffs, and as the senior pastor of Faith Baptist Church in Canoga Park, California, for twelve years. The Story of the New Hope and Emmanuel Relationship – Early on in the revitalization of Emmanuel, a small church in the northwest corner of CT reached out to Cary for advice and help in finding a new pastor. Over the course of a few conversations, the idea of a collaborative relationship between the two churches began to appeal to both sides. Dr. Don Sisk joins us for Episode 05 of Leading in the Gospel! Dr. Sisk has served God faithfully for over sixty years, first on the mission field of Japan, then as president and general director of Baptist International Missions, Inc. During this time, he had a profound impact on world missions, directly overseeing the efforts of thousands of missionaries around the world. Today, Dr. Sisk still ministers to local churches through missions conferences and to college students through academic instruction on missions.